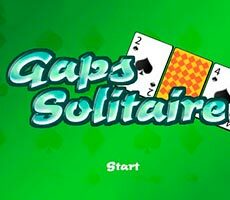 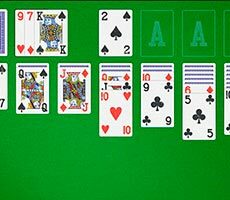 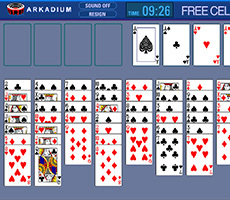 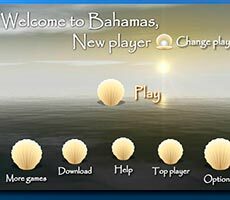 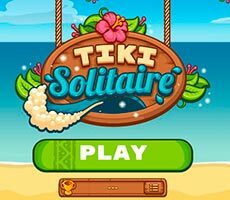 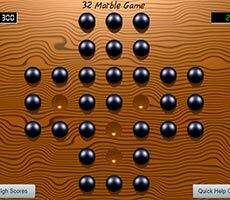 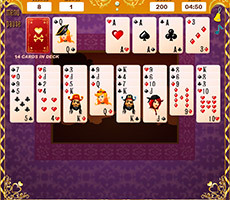 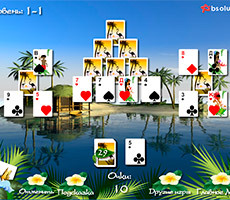 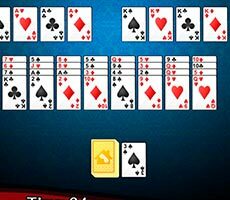 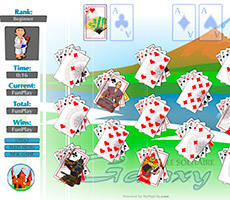 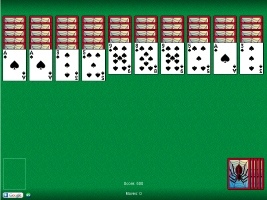 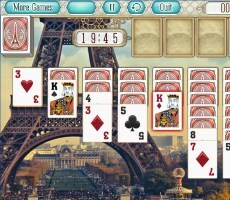 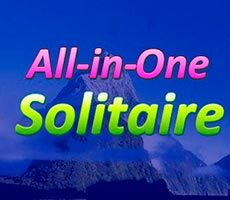 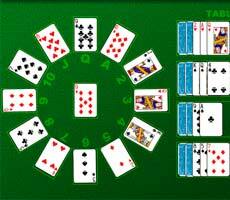 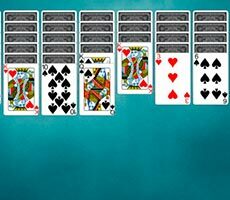 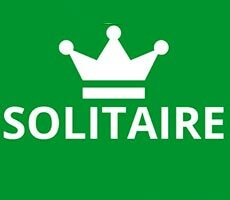 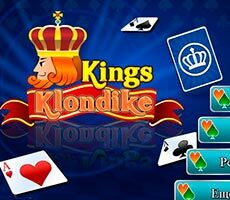 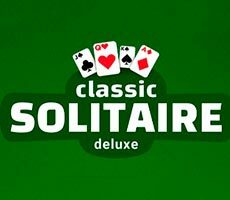 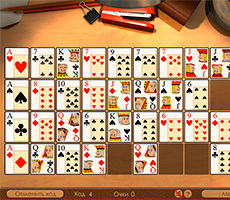 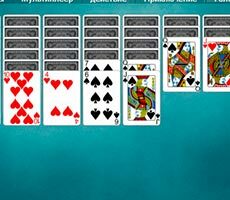 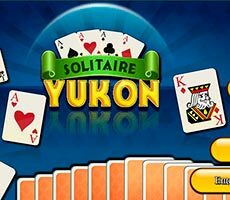 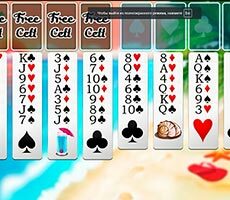 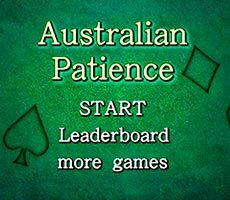 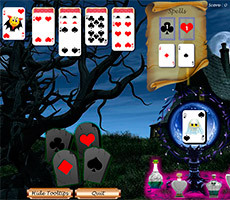 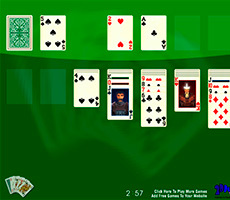 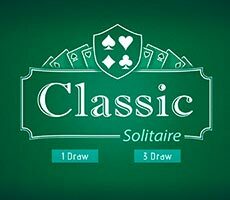 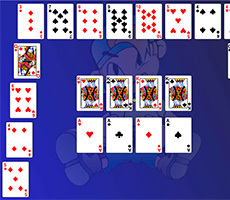 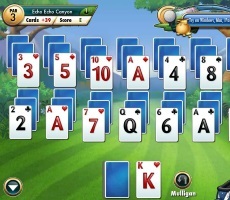 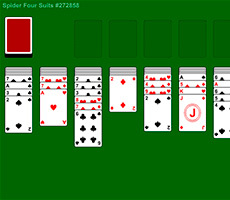 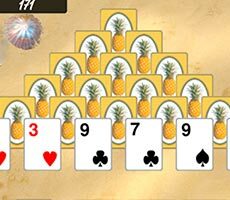 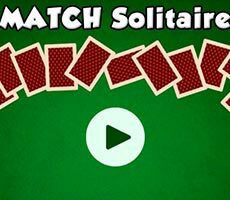 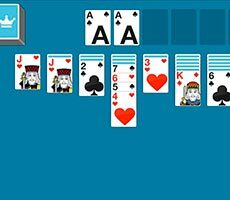 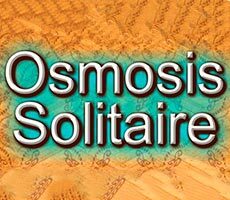 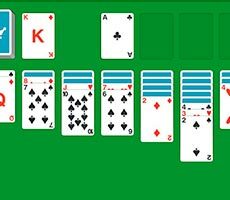 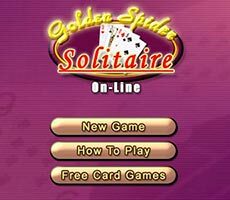 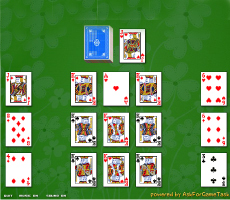 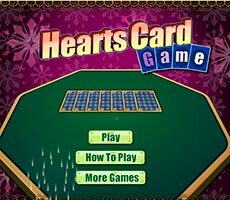 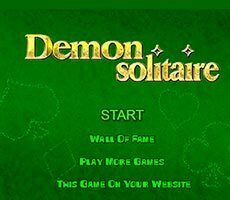 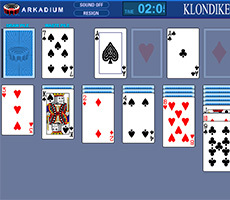 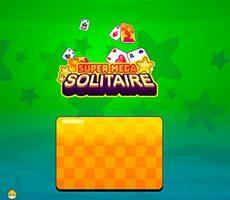 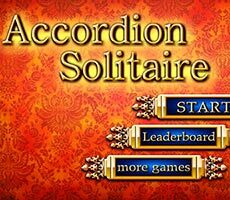 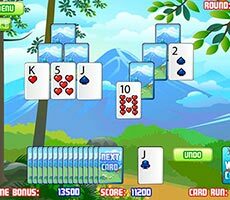 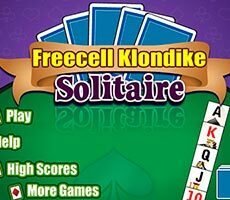 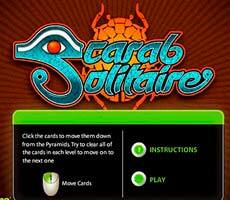 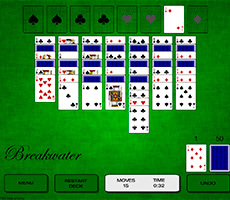 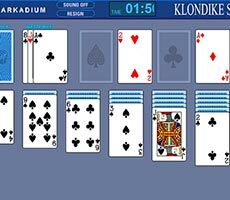 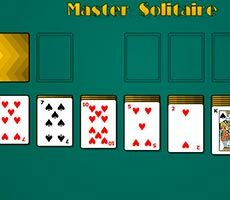 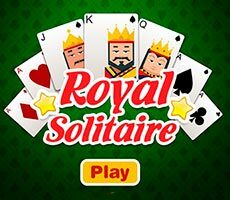 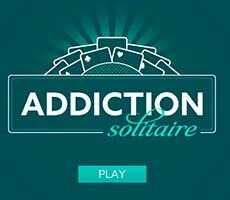 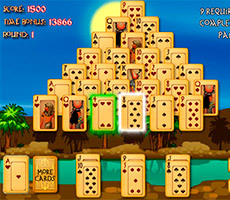 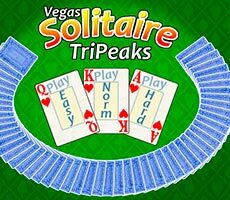 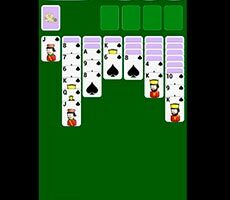 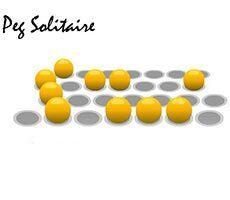 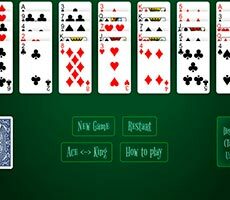 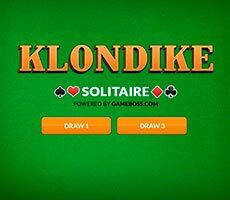 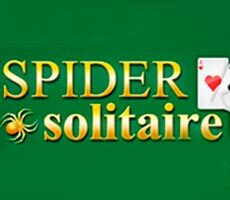 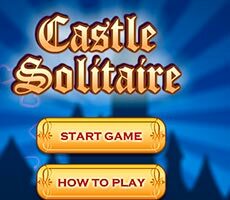 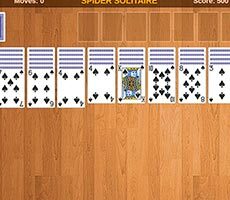 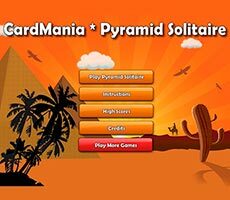 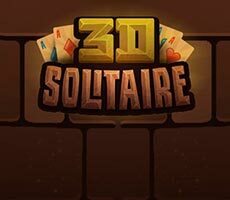 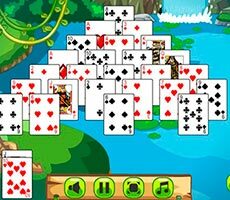 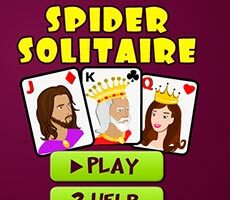 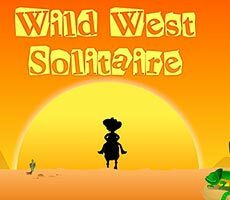 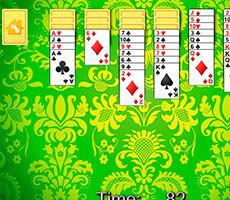 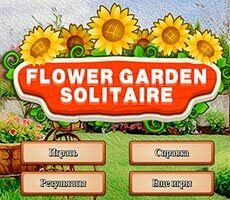 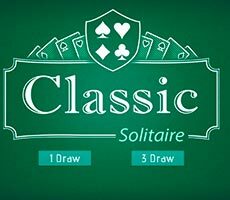 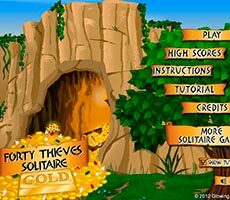 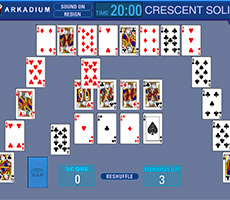 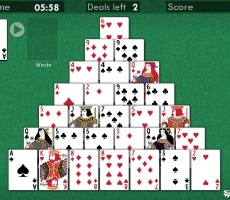 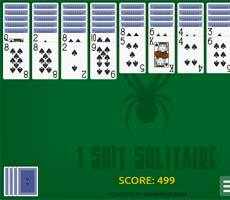 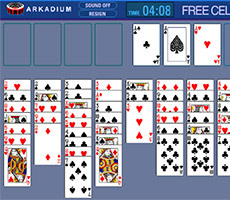 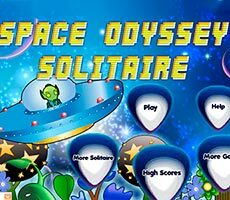 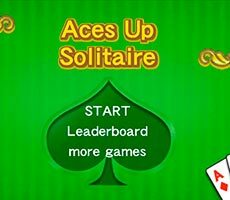 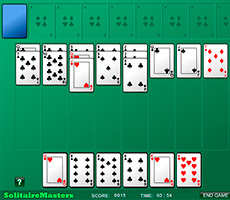 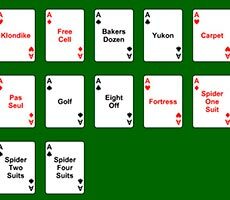 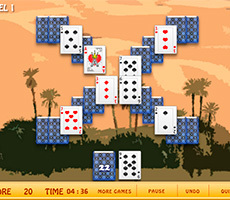 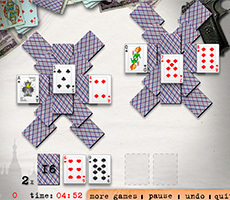 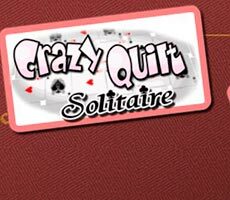 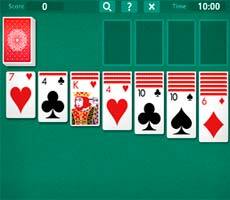 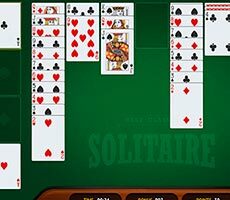 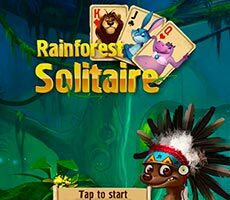 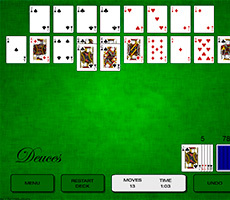 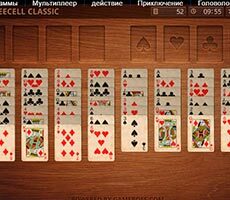 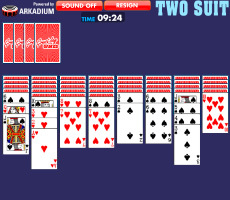 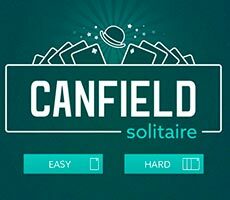 Play the «Old Fashioned Solitaire» game, a good old solitaire called «Spider», and in order to start the game, you must specify the number of suits that will be present in the layout. 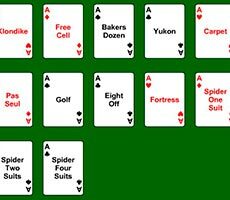 You can choose one suit, two or four suits - it all depends on your desire and level of skills. 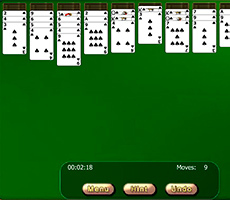 Now you can start collecting cards that need to be sorted by suits in descending order. 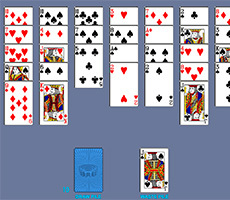 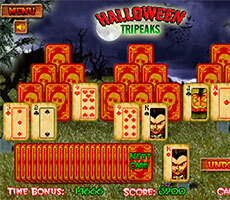 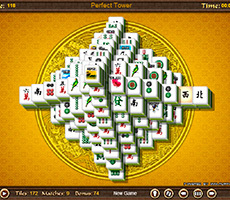 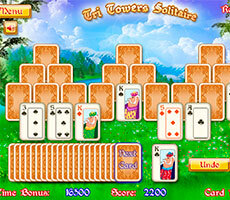 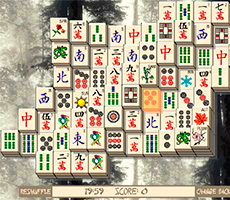 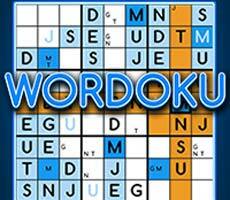 It is necessary to collect the cards on the working surface, shifting them one by one and and in piles. 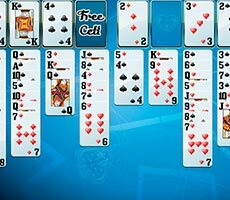 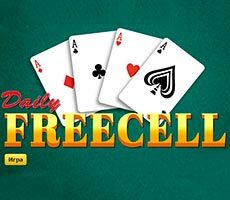 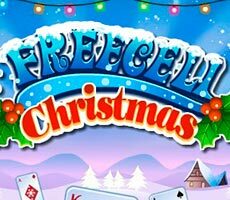 You can put absolutely any card or the whole pile on the free cell, but try to use this opportunity correctly to get to hidden cards.